CHILL out as the Christmas season hots-up with an evening spa offer at Rockliffe Hall. The five star County Durham hotel and spa is offering The Twilight Before Christmas experience up until December 20. 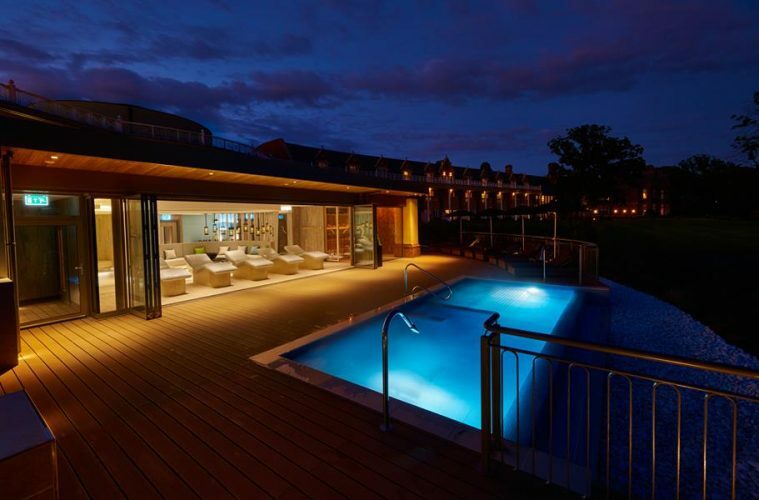 Priced from £70 per person, you arrive from 5pm and enjoy an evening in spa with full access to the wellness facilities including a spell in the Spa Garden before a two-course dinner in the Brasserie. The Twilight Before Christmas experience is available Monday-Thursday until Thursday December 20, 2019.